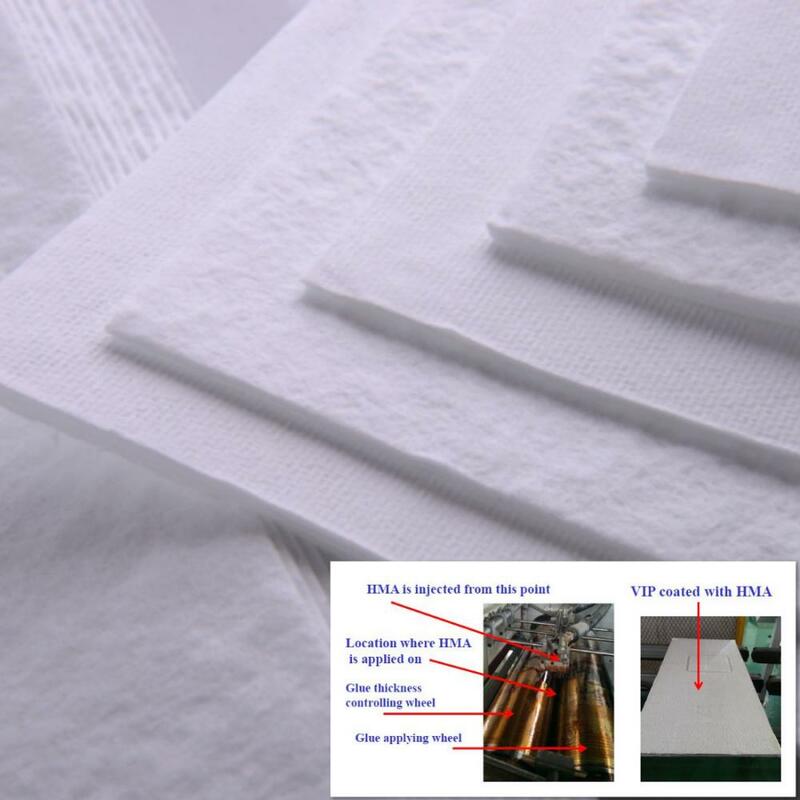 Fiberglass VIP core material is made from glass microfiber with diameter 0.4~3μm by wet laid process. 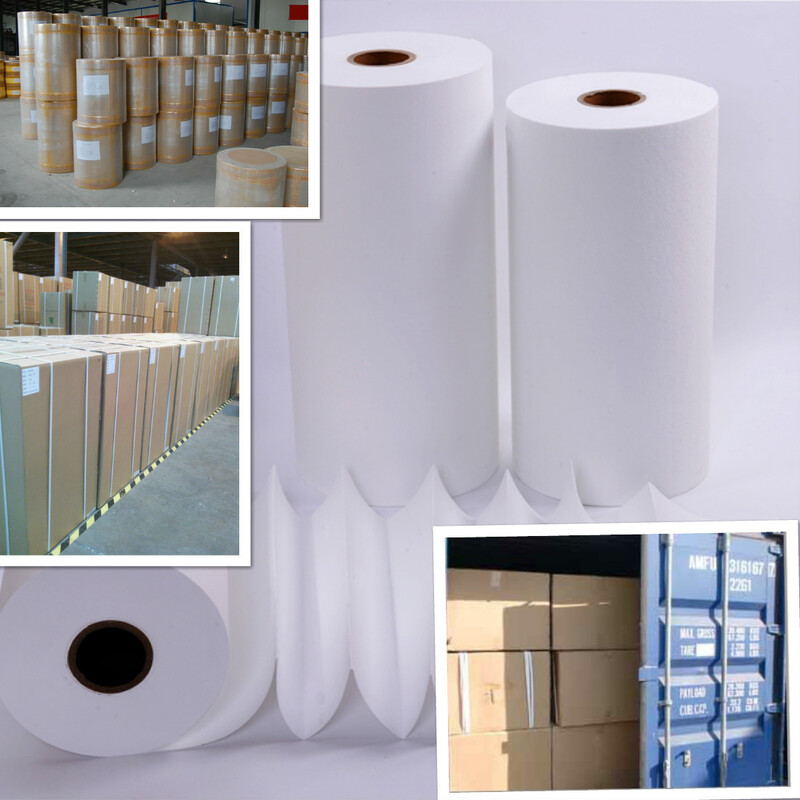 It is characterized by light weight, low thermal conductivity, good flexibility, innocuity, noncombustibility, imputrescibility, aging resistance, stable chemical property and no contamination. This product is soft in texture, good at hand feel, easy to cut and for construction, applicable to the area with space restrictions and higher visual appearance requirement. It proves to be a kind of new high-grade material ideal for thermal insulation and sound absorption. The product is mainly used as the core of vacuum insulated panels. 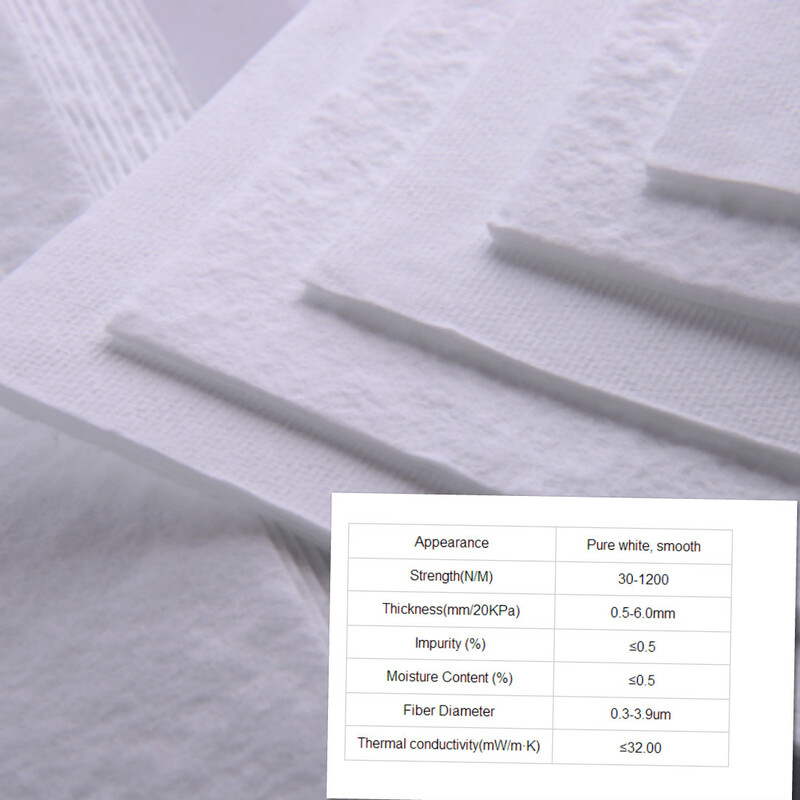 Looking for ideal Glassfiber VIP Core Material Manufacturer & supplier ? We have a wide selection at great prices to help you get creative. 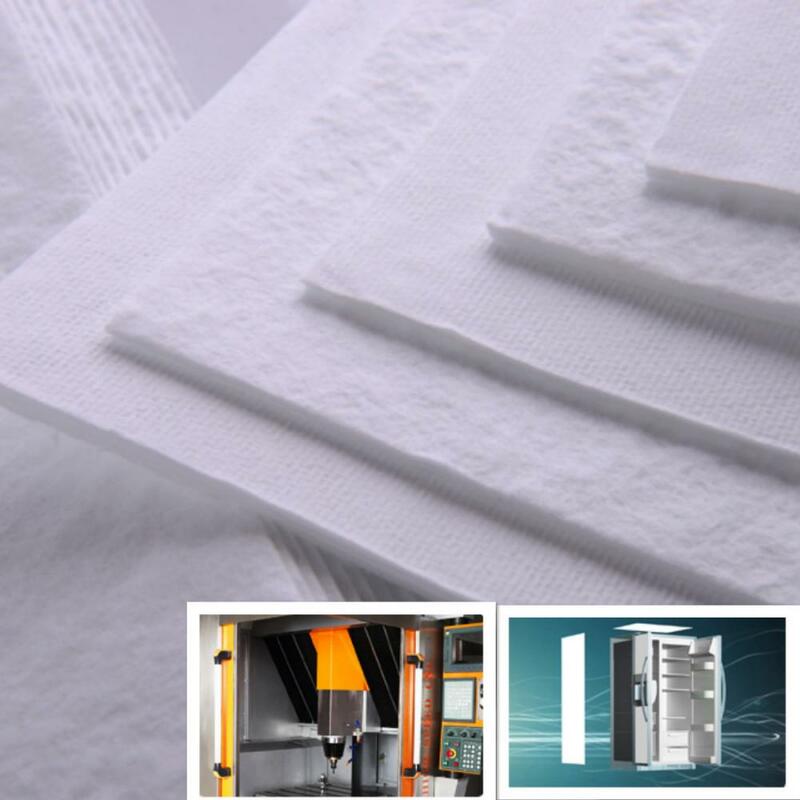 All the Fiberglass Vacuum Insulation Panel are quality guaranteed. We are China Origin Factory of Micro Glass Fiber VIP Core Material. If you have any question, please feel free to contact us.